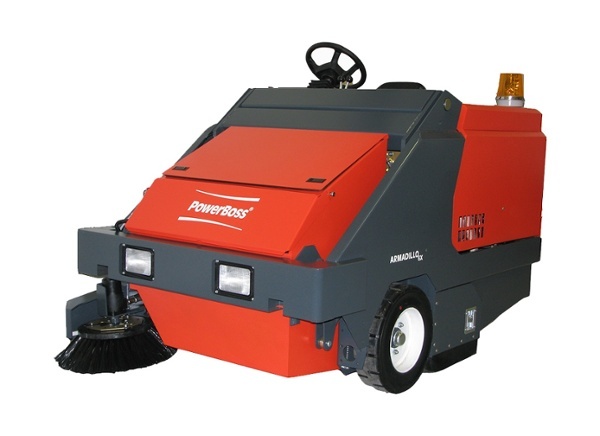 The Armadillo Series of Powerboss Floor Sweepers are the most Robust, Durable Industrial Floor Sweepers available on the market today. 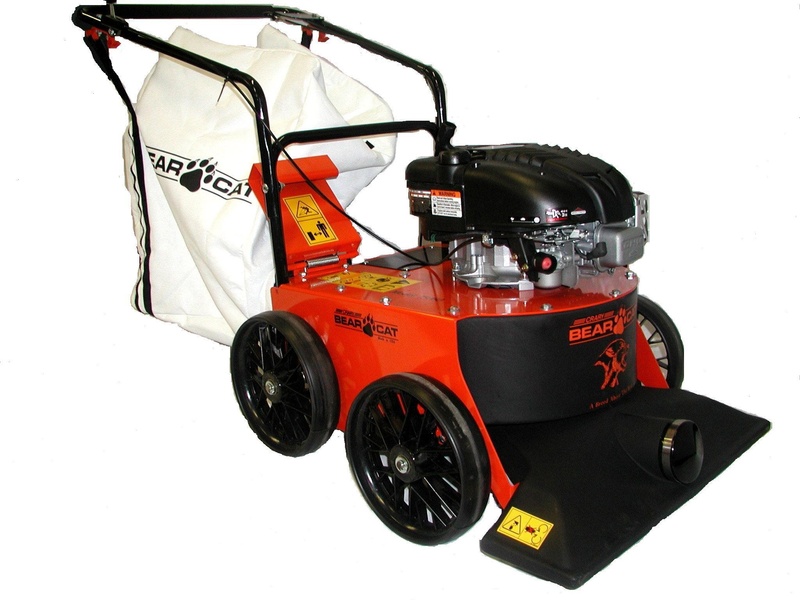 The Armadillo offers a quality, cost effective sweeper that will provide extra years of consistently reliable service. 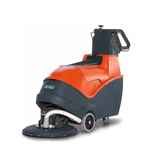 Manufactured to a heavy-equipment design criteria, it meets the most rigorous of cleaning requirements. 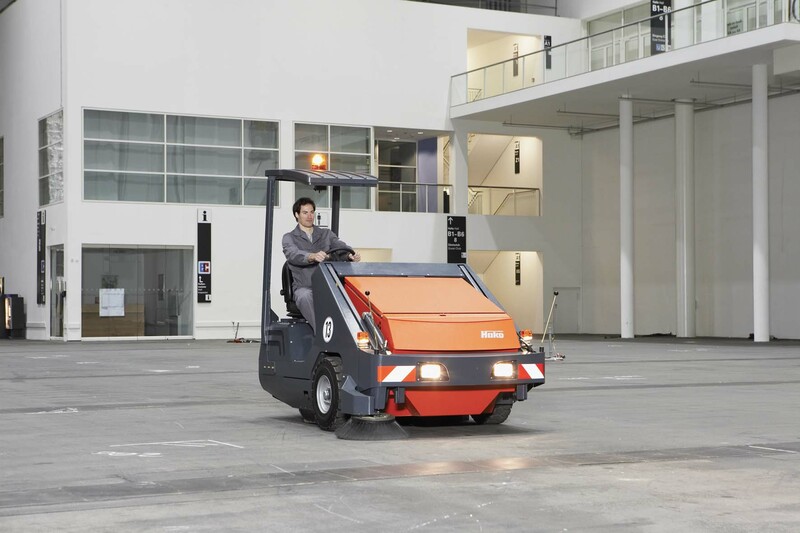 In fact, Armadillo is a truly rebuildable sweeper, much like many forklift trucks. 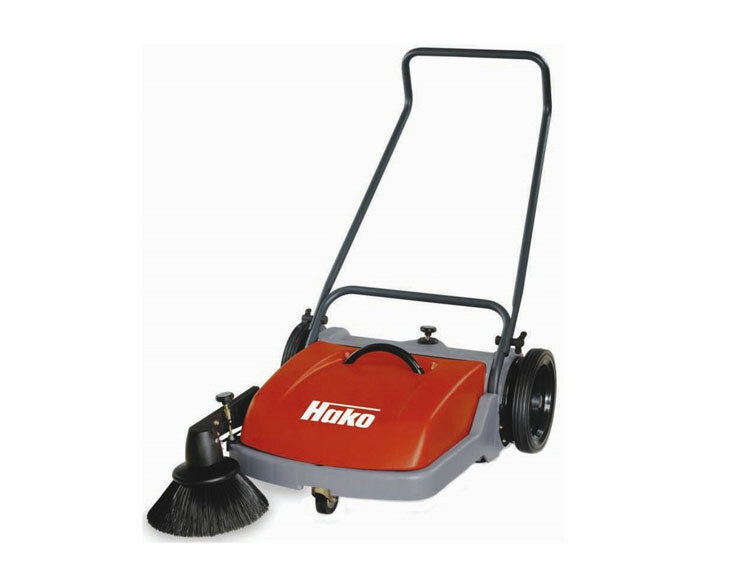 This means a longer life than most conventional sweepers. 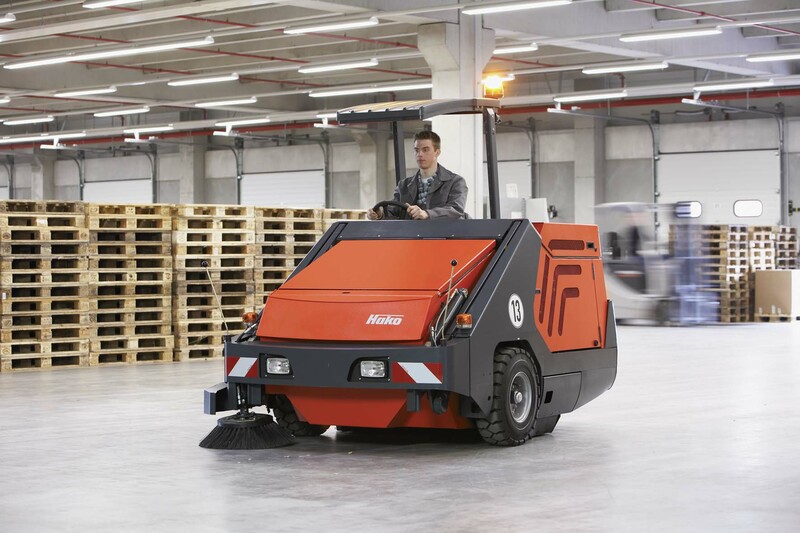 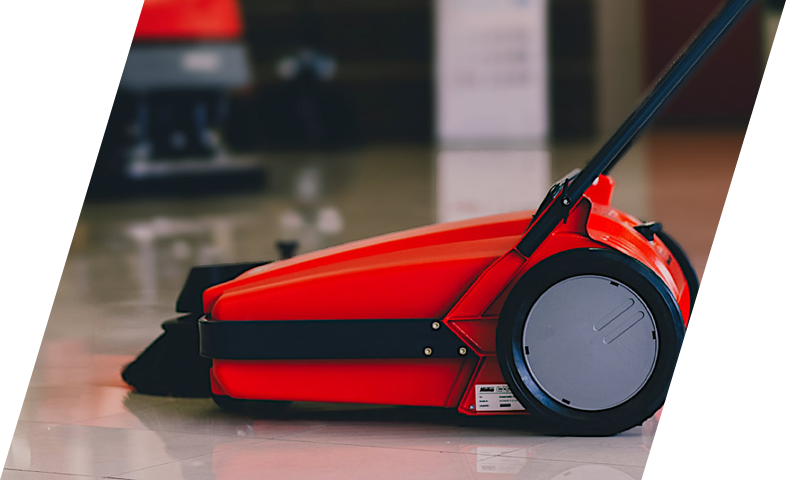 Fully hydraulic high performance industrial floor sweeper for use on large areas such as warehouses floors, factory floors, heavy industrial sites, outdoor sweeping applications like car parks, bicycle paths and municipal environments to name a few. 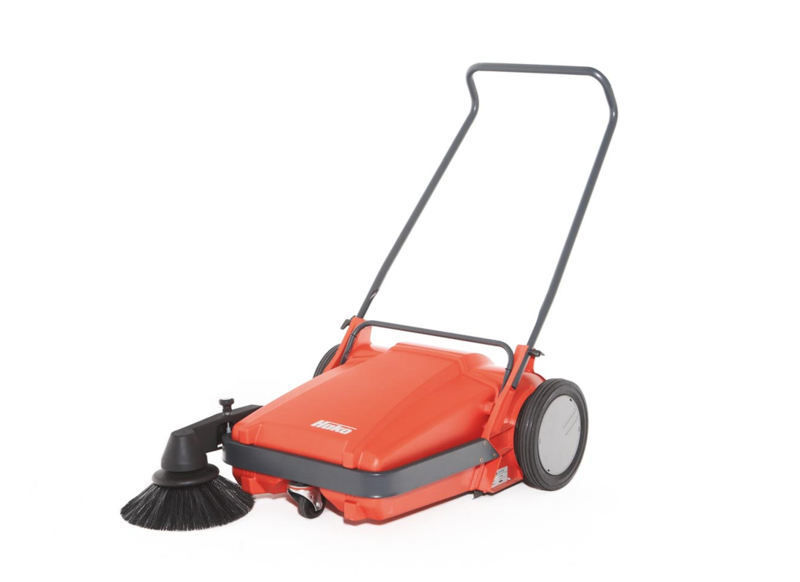 It is where excellence meets clean.